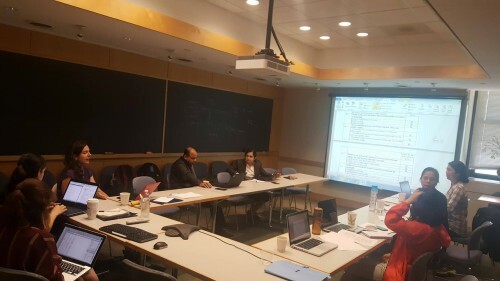 June 19-21, 2017, the Research Unit of RTCCD attended a data analysis and report writing workshop in the study : “Assessing the sustainability of the Alive and Thrive phase 1 program in Young children in Vietnam” at the Harvard T.H.Chan School of Public Health (HSPH) in Boston, Massachusetts. 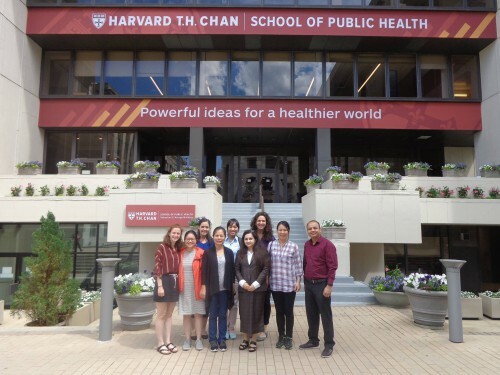 From June 19-21, 2017, the Research Unit of the Research and Training Center for Community Development (RTCCD) attend a data analysis and report writing workshop in the study : “Assessing the sustainability of the Alive and Thrive phase 1 program in Young children in Vietnam” at the Harvard T.H.Chan School of Public Health (HSPH) in Boston, Massachusetts. The workshop was organized by Thomas Bossert and Margaret Kruk – Department of Global Health and Population, HSPH – with the participation of researchers from the University of California Los Angeles (UCLA); Vietnam team – RTCCD and Bangladesh team – International Centre for Diarrhoeal Disease Research, Bangladesh (ICDDR,B). Within the 3-day workshop, the research team from each country presented on updated methodology and adjusted findings from the survey to provide a total view of the research and deployment process. 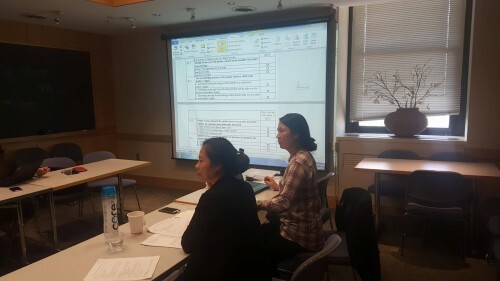 The research team also performed data collection from the field and presented their data analysis techniques and tools for report writing. As a result, both organizations were applauded for their complete and comprehensive data collection. 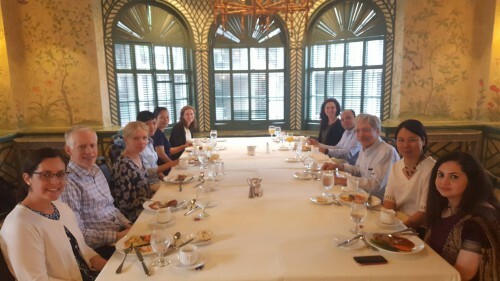 At the end of the workshop, the participants each agreed on a plan, the analytical methods and the outputs, and indicators for a series of scientific articles of the study to ensure systematic and coordinated data between the two countries.